Designing a living space you enjoy spending time in is, ultimately, a creative process – from planning to completion it could take just a few days or become a project that evolves naturally over time. 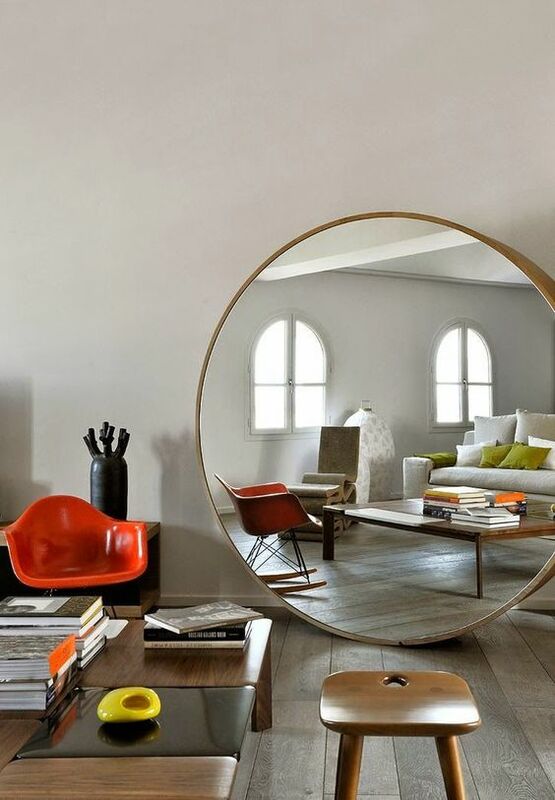 Interiors reflect ideas, people, their personalities, and their passions, and a few even become works of art in themselves. The artistic interiors below have been designed, be it deliberately or organically, in such a way that they have become more than just places to live and to work. 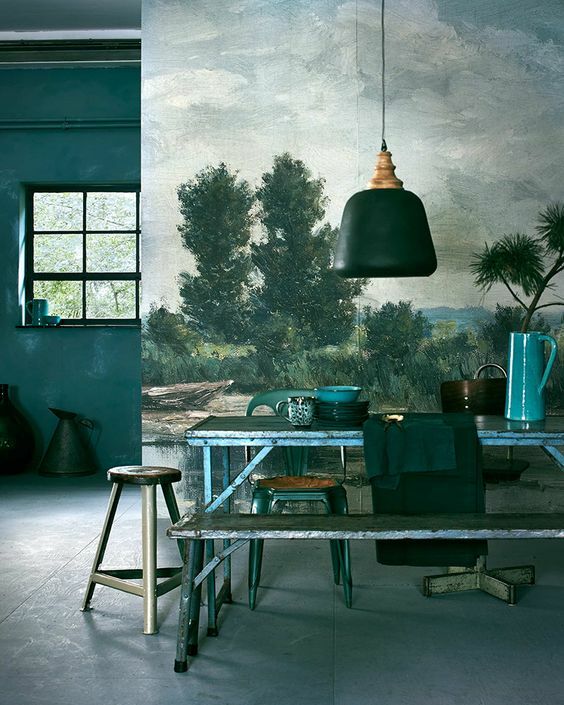 The colours in this painted wall mural also dominate the interior, cleverly giving the impression that the decor is part of the artwork itself. 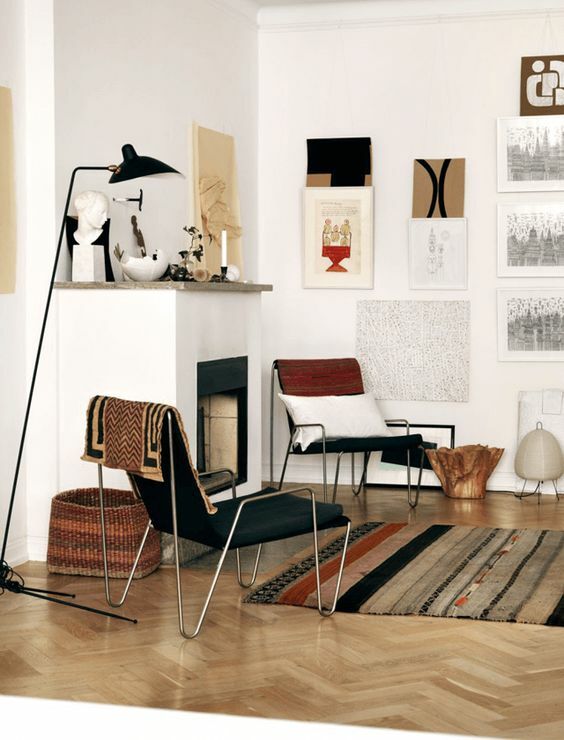 Again, the art and the interior in this example are in perfect unison – every item feels like it belongs in the space. 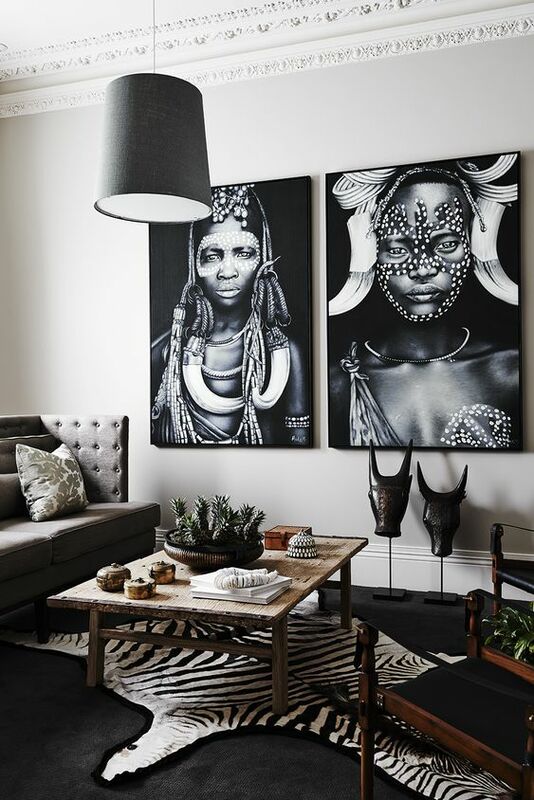 You can hang art on the wall, or create the art on the wall itself, which is a great way to give a space that truly epic quality. 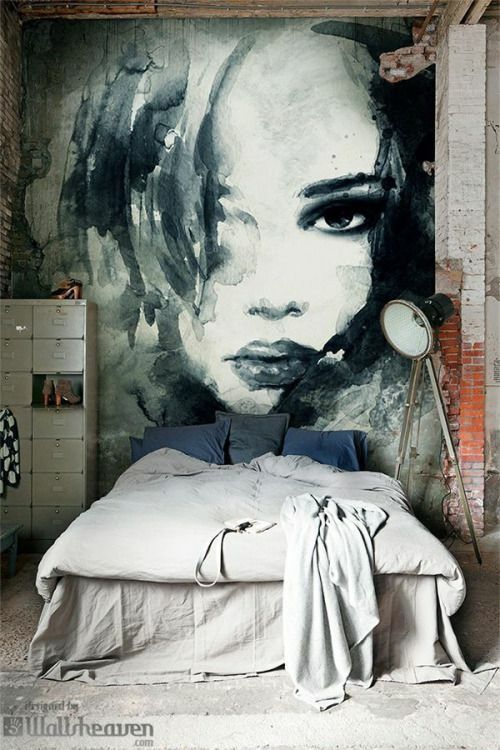 In fact, wall murals allow you to turn your entire home into a work of art. 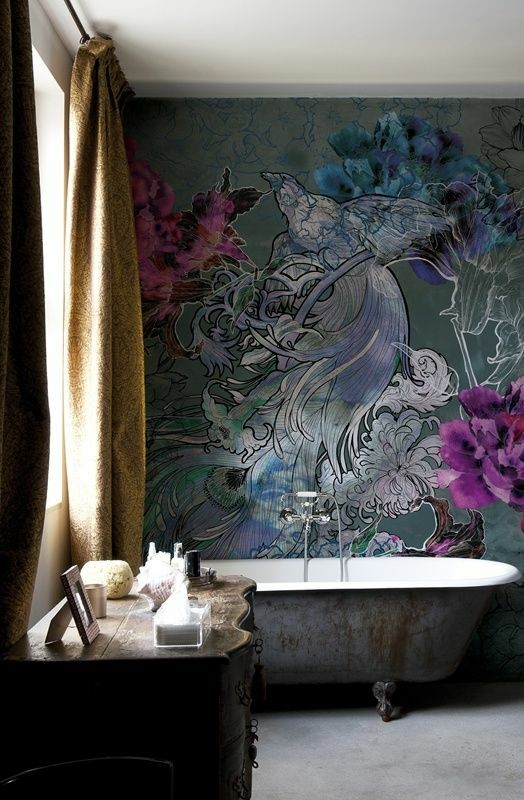 Paint, stencil, or even wallpaper on your chosen design. 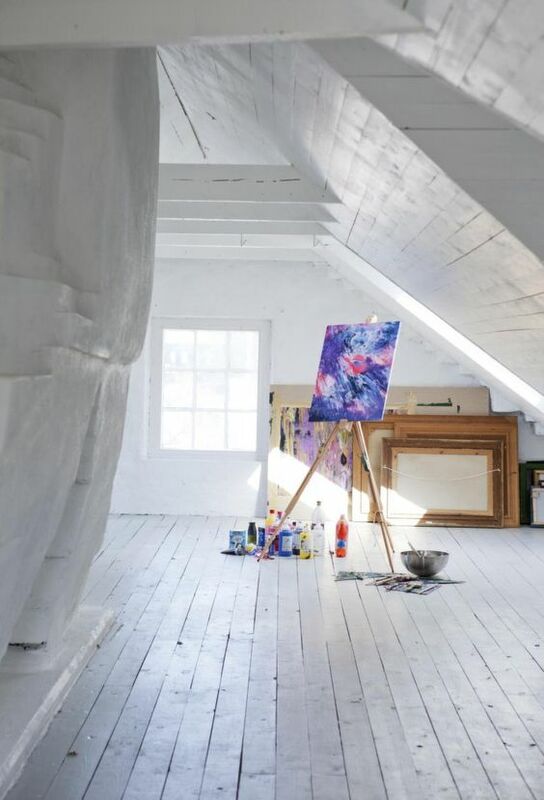 This artists studio is itself a blank canvas – a place where art can be created both on and off the easel. Change the art as often as your mood with a chalkboard wall. All you’ll need to get started is a wall and some chalkboard paint. This apartment has the look of a small, intimate art gallery – somewhere you can take time out to relax and gaze endlessly at the artwork. 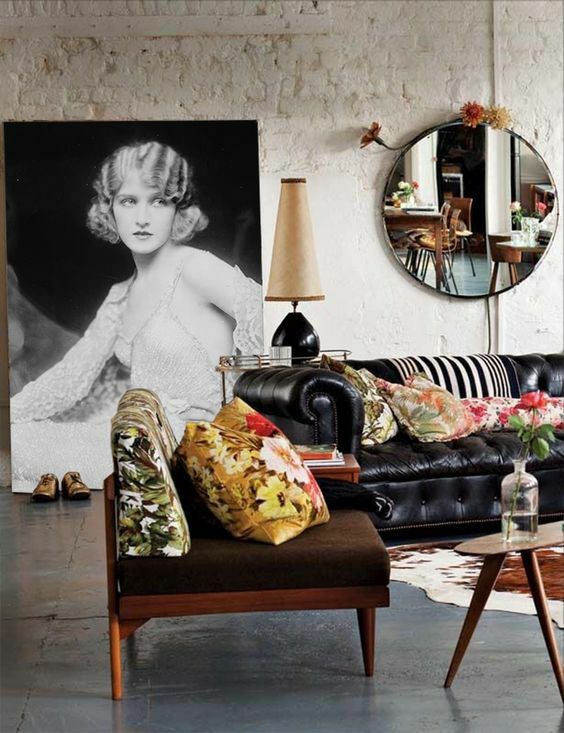 Every piece in this room is lovely in its own right, but when brought together in one space, the result is simply captivating. 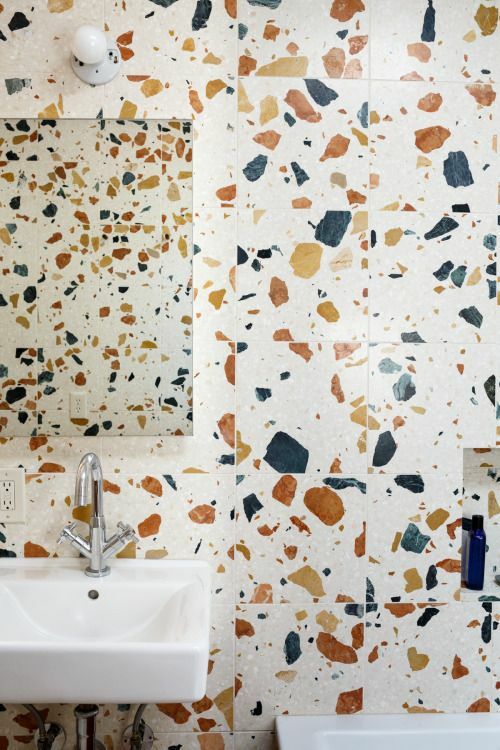 Bathroom tiling as abstract art? Why not? Art can be created in any part of the home – you’re only limited by your imagination. 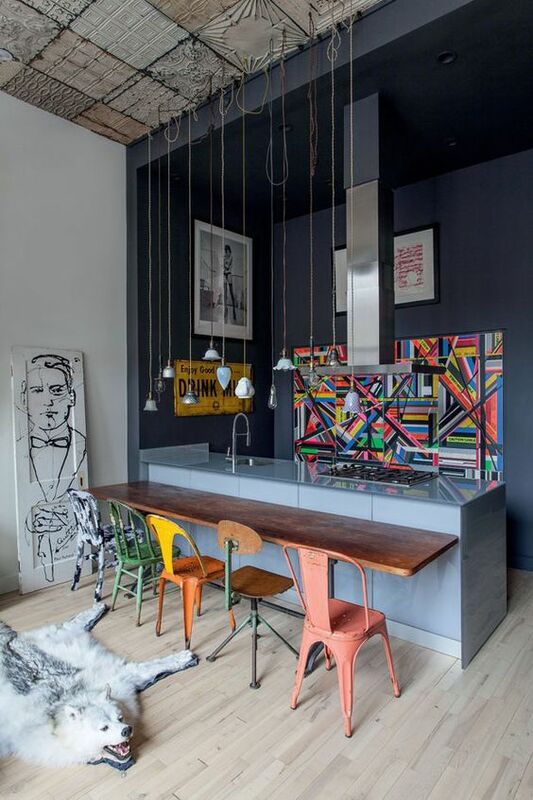 This New York loft is filled with modern art pieces, and the eclectic design of the space is modern art in itself. The quirky design and layout of this living space makes it feel almost like an art installation. 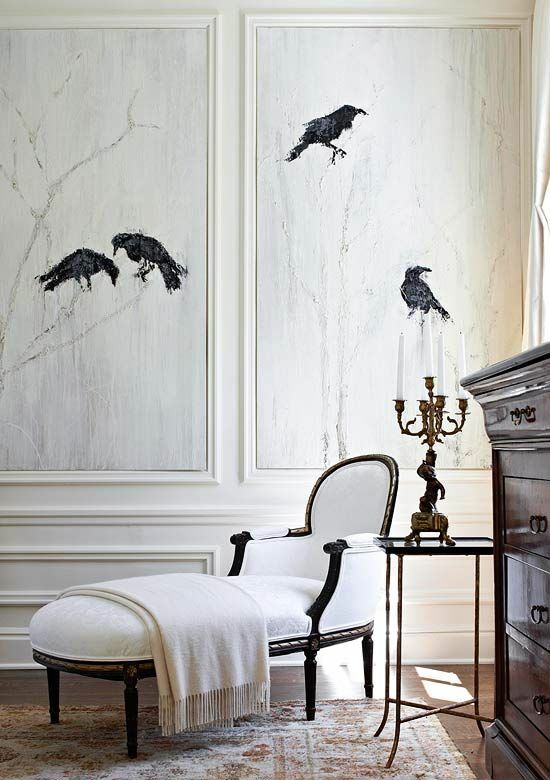 These black and white stone-etched panels give the interior an exquisitely artistic, yet throughly understated, appeal. 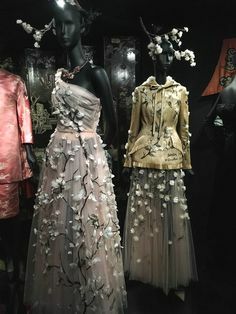 This entry was posted in Inspiration and tagged artistic interiors, home decor ideas, interior design ideas. Bookmark the permalink.